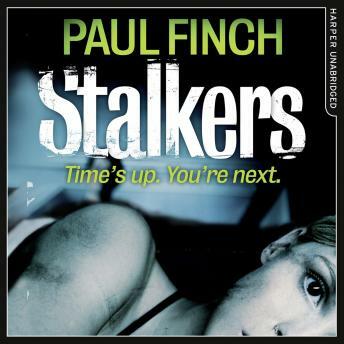 Special low price for a limited period to discover Paul Finch's debut crime novel. Detective Sergeant Mark 'Heck' Heckenburg is investigating the disappearance of 38 different women. Each one was happy and successful until they vanished without a trace. Desperate to find her missing sister, Lauren Wraxford seeks out Heck's help. Together they enter a seedy underworld of gangsters and organised crime.